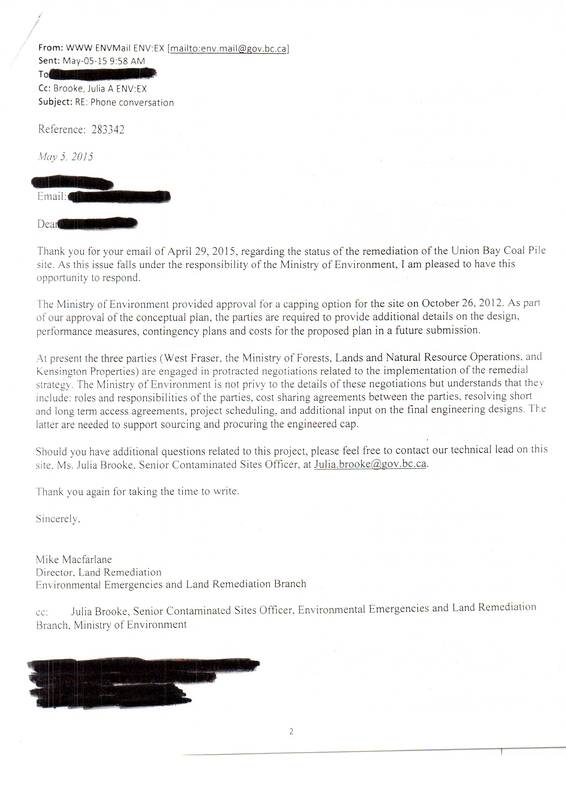 Kensington Island Properties Union Bay Coal Hill Remediation – “Does not preclude implementation of the remediation”. 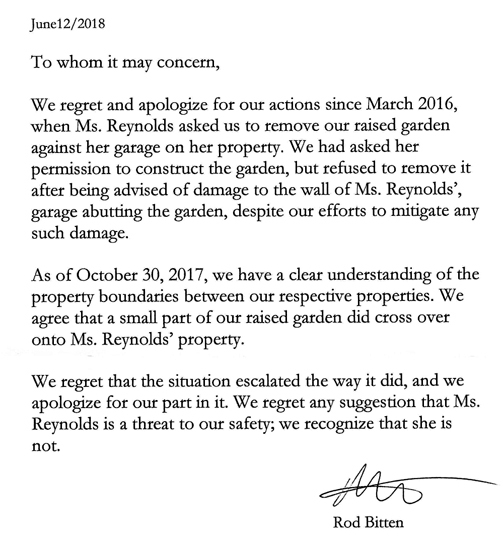 Thanks to another landowner for allowing me to post their correspondence. 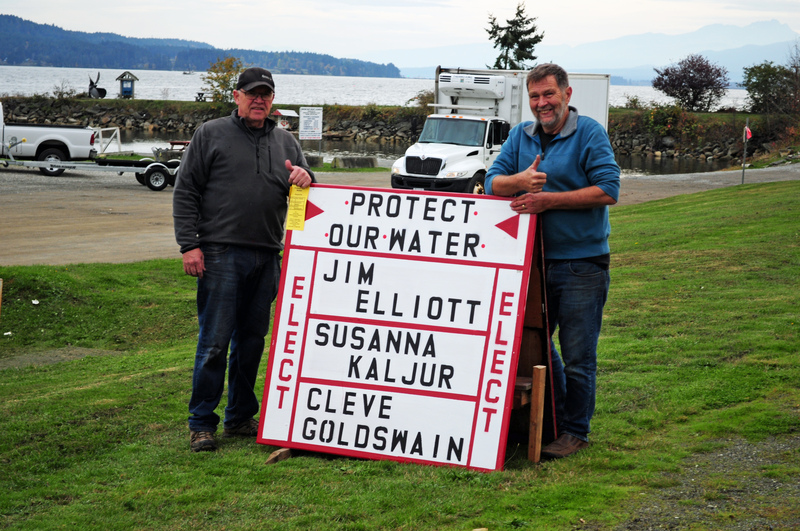 This does not preclude implementation of the remediation plan by the parties. 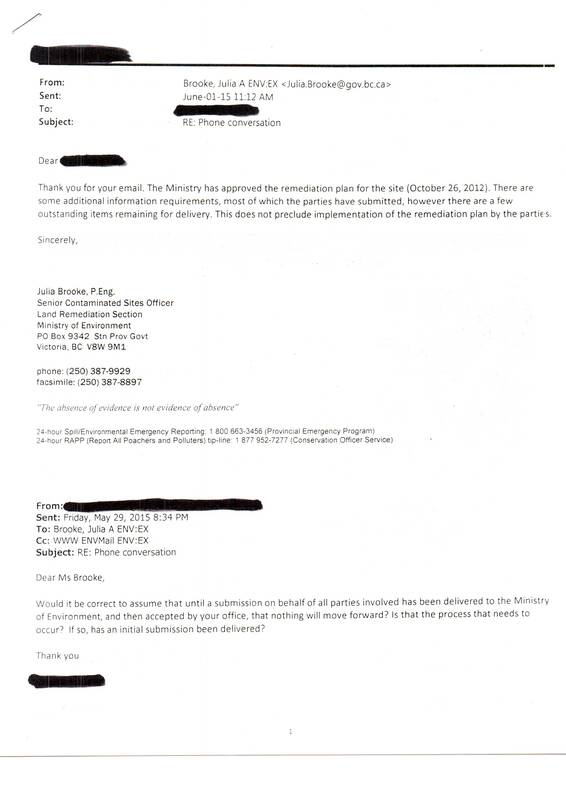 At the KIP hosted March 2016 meeting the VP claimed approval was October 2014 – not according to the quote from the email exchange below. The ministry has approved the remediation plan for the site (October 26, 2012).